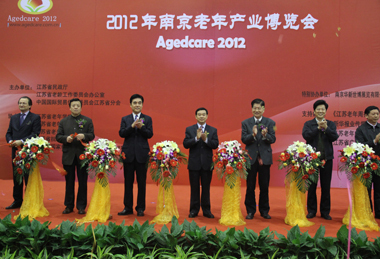 SoM demonstrated Re-Step™ at AgedCare 2012 in Nanjing, which is China’s largest exhibition of products and services for the elderly market. Re-Step™’s system and technology generated considerable interest among both professionals and end-users. SoM’s team were invited to demonstrate Re-Step™ at several rehab clinics in Nanjing and Guangzhou, which expressed an interest to begin using the system in the near future.